大華現正誠徵 烘焙操作員 Bakery Central Kitchen Baker ! 大華現正誠徵 烘培機器操作員 Bakery Machine Operator!! 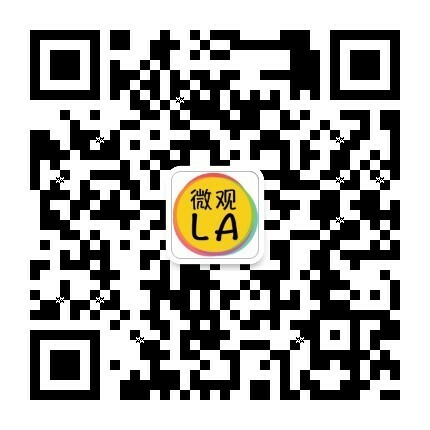 鮮芋仙 (Meet Fresh USA) 將開幕的 Cerritos 店持續招募人才中!